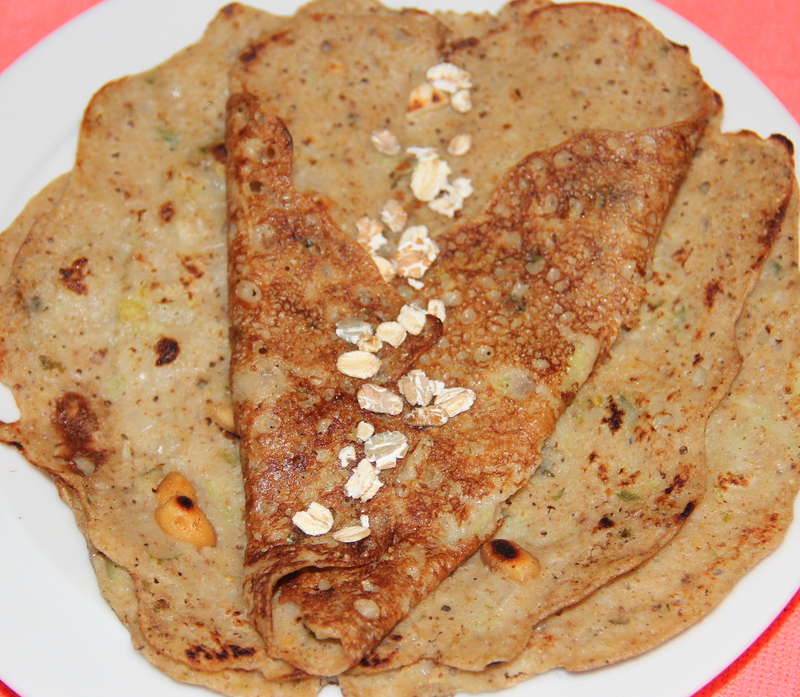 Muesli is an excessively rich source of insoluble and soluble fibre which helps in reducing cholesterol. The sudden fluctuations in sugar levels can be stabilized with the soluble fiber present in muesli. Muesli helps in reducing and stabilizing high blood pressure, curing bacterial infection, assists in maintaining the correct body mass index which can aid in weight loss. The fiber in muesli absorbs water and swells up which means it occupies more space in stomach and makes feel fuller. 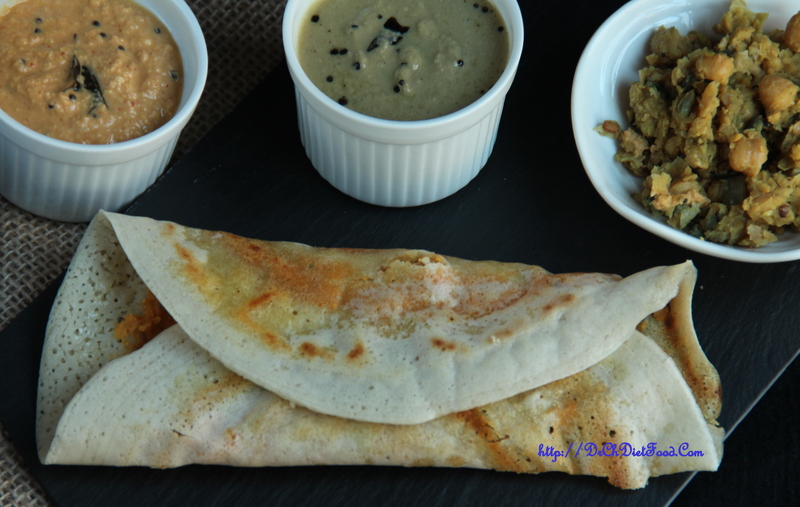 This makes a healthy breakfast option, instant & easy tasty dosas.